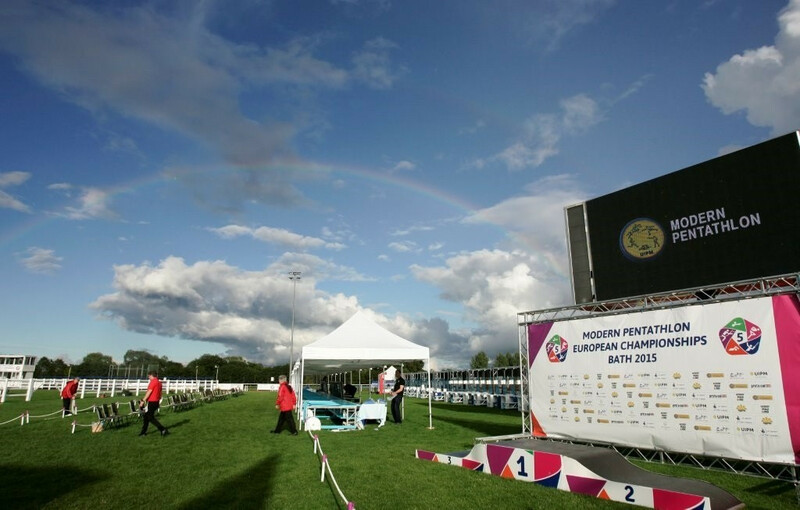 The University of Bath has been confirmed as the venue for the 2019 Modern Pentathlon European Championships. The Championships will be making a return to Pentathlon GB's national training centre, which also hosted the 2015 edition of the event. 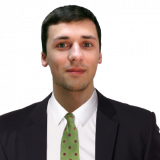 Qualification places for the Tokyo 2020 Olympics will be up for grabs at the Championships, with Pentathlon GB hoping the event will offer British athletes the best possible opportunity to secure a spot at the Games. "We are delighted that the Modern Pentathlon European Championships will be returning to the University of Bath in 2019," said Stephen Baddeley, director of sport at the University of Bath. 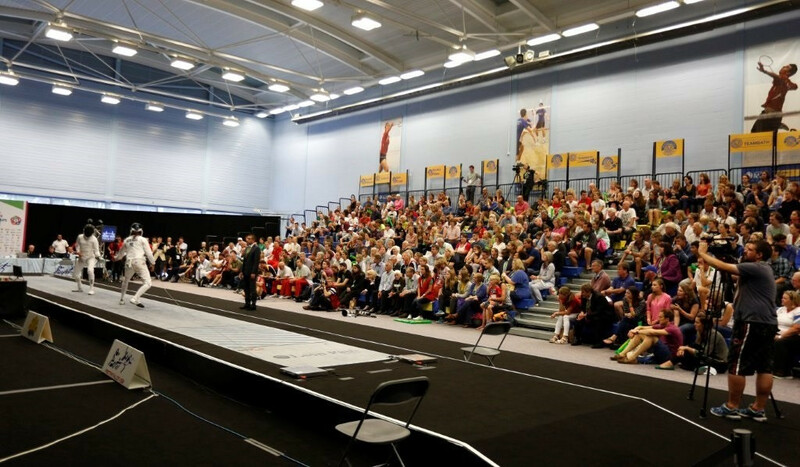 "Our world-class facilities are ideally suited to hosting multi-sport events and we remember how those taking part in 2015 enjoyed the fact they could compete in all of the modern pentathlon disciplines - swimming, fencing, horse riding, running and shooting - at the same venue, as well as stay and eat on campus. "We look forward to welcoming the best all-round athletes in the world back to both the Sports Training Village and the beautiful city of Bath." Pentathlon GB have claimed they have formed a strong partnership with the University of Bath, since the national governing body’s move to the Sports Training Village two decades ago. They claim to have achieved unparalleled success has since, with athletes winning numerous medals at the Olympics, World Championships, European Championships and World Cups. Several athletes have combined training with study at the University of Bath, including Olympians Samantha Murray, Kate French and Joseph Choong. The 2019 event has been supported by UK Sport and the National Lottery, with claims the Championships will be better than the 2015 edition. The award comes during this year’s Championships, which are taking place in Minsk, Belarus.